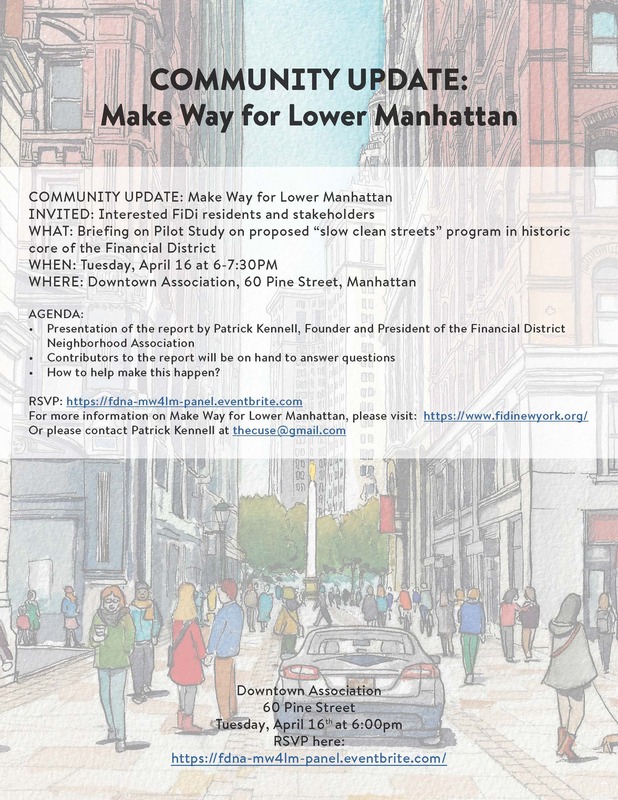 Come to FDNA’s Community Update at the DownTown Association on Tuesday, April 16. RSVP Required. More details below. This entry was posted in Events, New York City, News, Street of the Day, Vision Zero, Walkable. Bookmark the permalink.